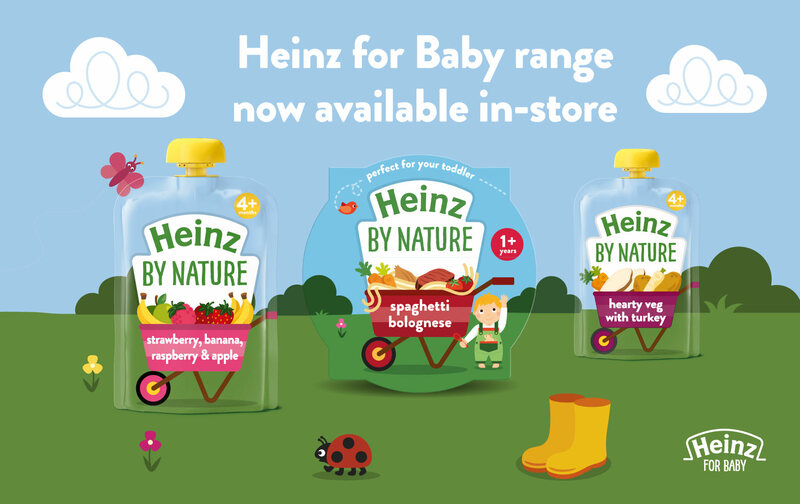 Heinz Baby Food Timeline: "When Should I Give My Baby Solids?" Wondering when and what to feed your little one? Check out our detailed timeline for which foods to give at various ages, as your baby discovers new tastes! Jetting off on a holiday adventure this summer? Here are some vital essentials you mustn’t forget for your summer 2019 holiday - courtesy of B&M. National Stationery Week: How Important is Handwriting to your Child's Development? 94% of parents think handwriting is an important part of their child's development. Make sure you're ready for National Stationery Week with B&M's amazing range! More than 60 jobs were created in Bedford following the official opening of B&M's latest store.